July is coming to a close and that means we're officially entering the latter half of 2018. Can you believe how fast time passes by? We sure can't! From the latest luxury launches to new brand ambassadors, here's a recap of this month's highlights so you don't miss any of the exciting happenings. 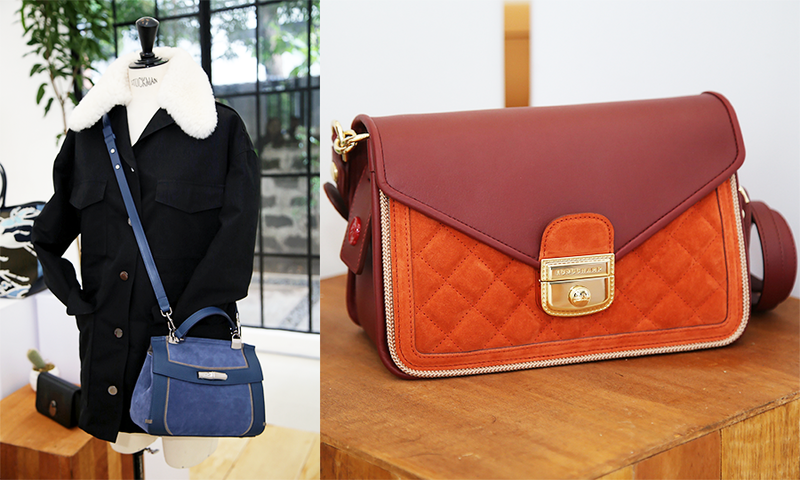 The inspiration behind Longchamp's latest collection is the modern-day Amazon woman. With motifs of folksy mixed with sophistication, a symphony of outlandish colour pairings and daring prints dominated the designs of the new releases. Other selections are given a rock ‘n’ roll edge with the addition of metal eyelets and the blend of mock croc leather and velvety calfskin. The Italian apparel and lifestyle brand announced John Boyega, Millie Bobby Brown and Crystal Zhang as their new ambassadors. After attending the Moncler Genius launch in February, the brand decided to strengthen their relationships with these three up-and-coming celebrities and announced that they will be part of the brand’s next institutional campaign. 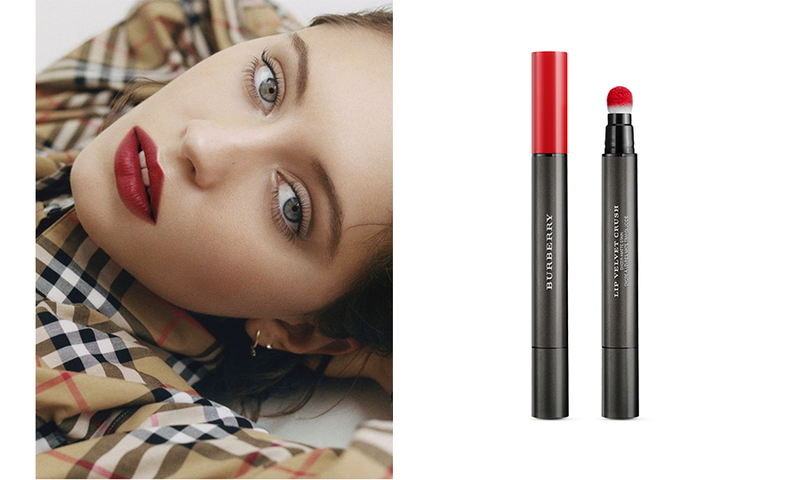 Burberry introduces the Lip Velvet Crush, a sheer-matte stain lipstick that has a buildable opacity with a weightless finish. It features a moisturising formula that can last up to eight hours of hydration and a sleek packaging with a cushion applicator for comfort. This unique beauty tool definitely caught our eye! It will be available for SGD47 (~USD34.44) at Sephora at Ion Orchard and TANGS at Tang Plaza. Award-winning restaurant-bar Tippling Club launches their very own Sons of Tippling Gin. The spirited beverage is a brainchild of chef Ryan Clift, Joe Schofield and master distiller James Young. It's made with botanical ingredients such as juniper, coriander seed, angelica root, orris, liquorice, aniseed, cardamom, lemon peel, fresh orange peel and lemon myrtle. This coming 28 July, Tippling Club will host a preview where you can get first dibs before the Sons of Tippling Gin hits the shelves. 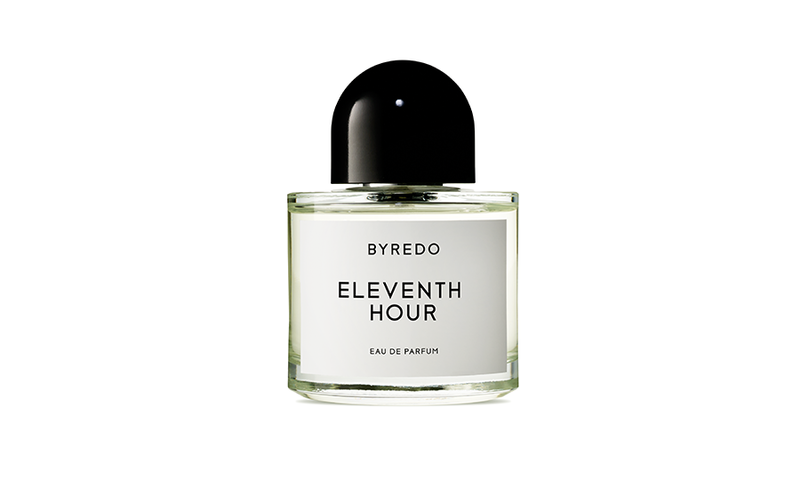 BYREDO adds the Eleventh Hour to their roster of perfumes. This time, the concept is more daring than their previous releases. The Eleventh Hour is inspired by the idea of things coming into conclusion and its scent is an exploration around the smell of things ending. The top notes are ban timmur, bergamot with a heart of carrot seeds, rum and wild fig. Finally, it ends with a base of tonka beans and cashmere woods. A truly captivating perfume that encapsulates the scent of danger. It will be available from 6 September exclusively at escentials Paragon and escentials.com for SGD210/~USD153.89 (50ml) and SGD 310/~USD227.18 (100ml). Lounge in style while waiting for your flight at SATS and Plaza Premium's experiential garden concept lounge in Changi Airport Terminal 4. Blossom, located in the transit area on Level 2 Mezzanine, can accommodate up to 800 guests daily. They offer an island tapas bar, plus, self-contained cabins, showers and napping facilities — perfect for all travellers who look for extra comfort before flying.